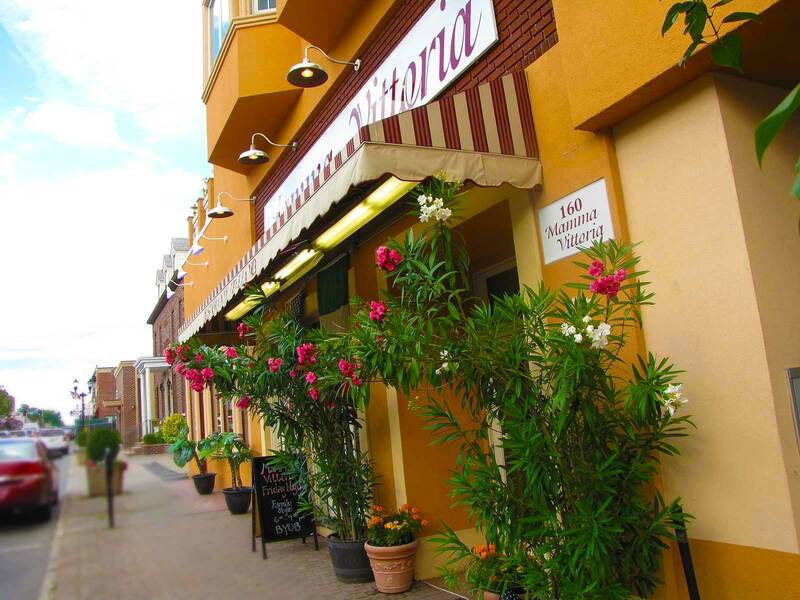 Mamma Vittoria, one of the best caterers North Jersey has to offer, is located conveniently in Nutley, NJ. We are central to many major highways and not far from the city. 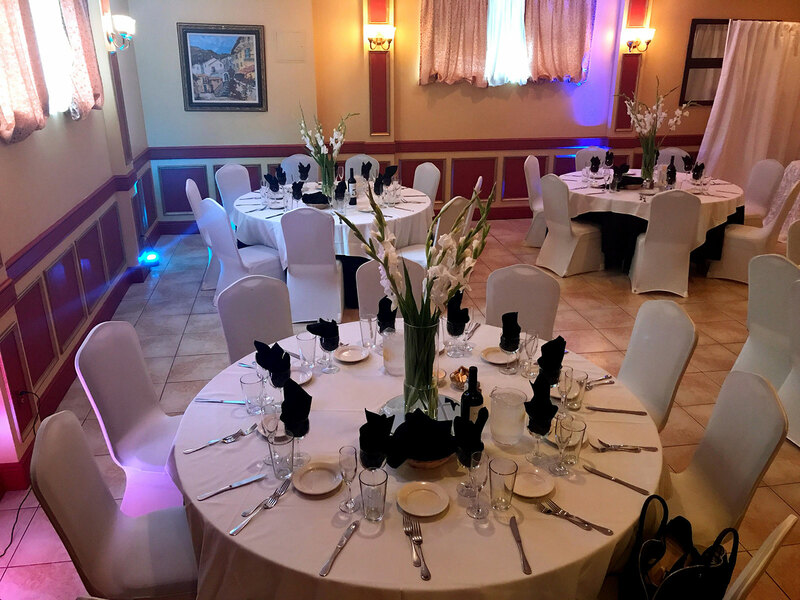 If you’re looking for fantastic, professional caterers in North Jersey, we have exactly what you need whether you’re looking to hold your function in one of our beautiful facilities or off-site. 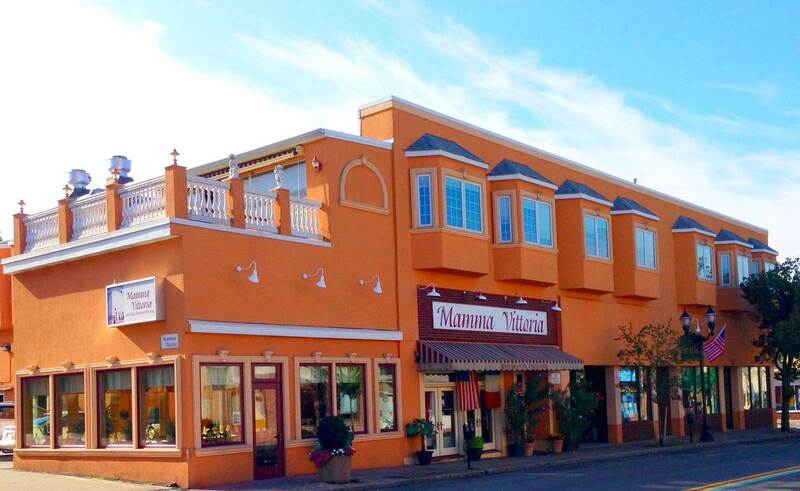 Whether you need caterers in Northern NJ for a birthday party, corporate event, shower, or even a beautiful wedding, call Mamma Vittoria to make sure your event will be one your guests will remember for years to come.